Book the date!!! 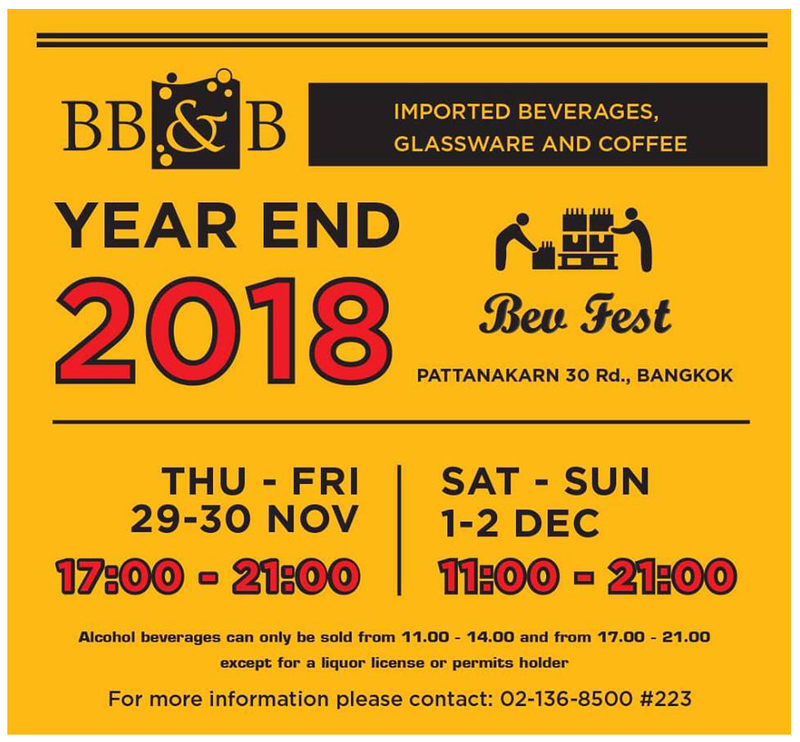 #BevFest Year End 2018 is back with 4 days long!!!! Beverages from various countries that you deserved! ?????? Bangkok Beer & Beverages Co., Ltd. ???????????????????????????? ?????????????????? ?????????? 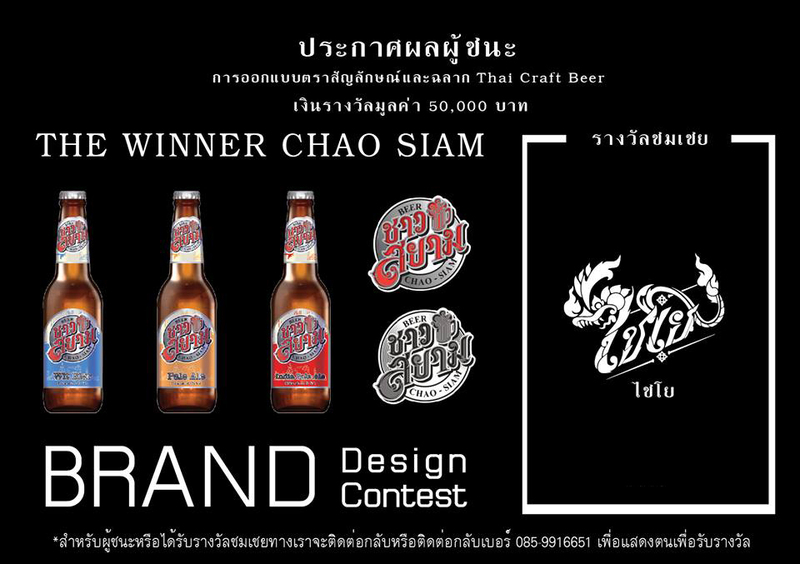 Thai Craft Beer ??????????????????? 50,000 ??? ??? ???? ???????????? ??????? CHAO SIAM ???????????????? 50,000 ??? ?????????????????? ??? ??????? ????????? ???? ?????????? WSET level 1 Wine ???? Spirits ?????????????? ?